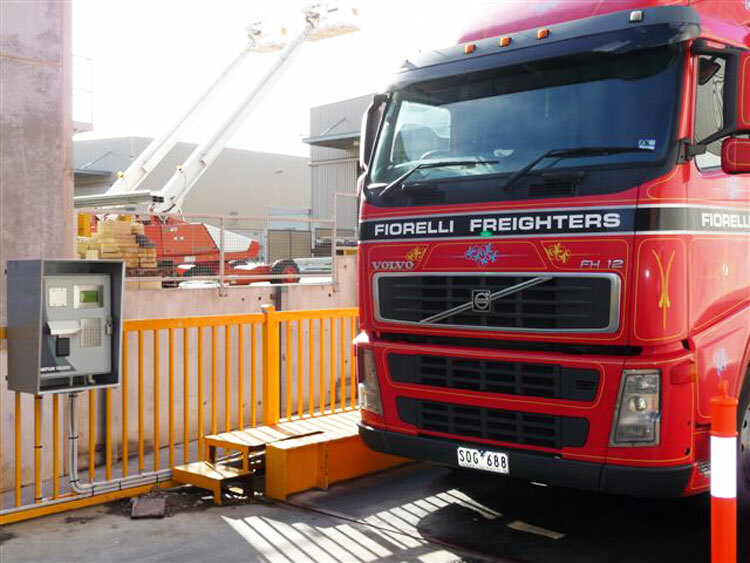 Hallam Public Weighbridge is a certified public weighbridge open from 7.30 A.M. to 4.00 P.M.. 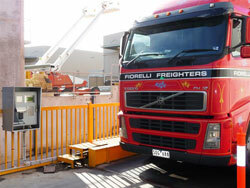 Nothing too big or too small, we can weigh anything from Motorbikes, Box Trailers to B-Double trucks. 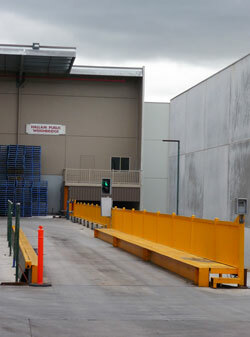 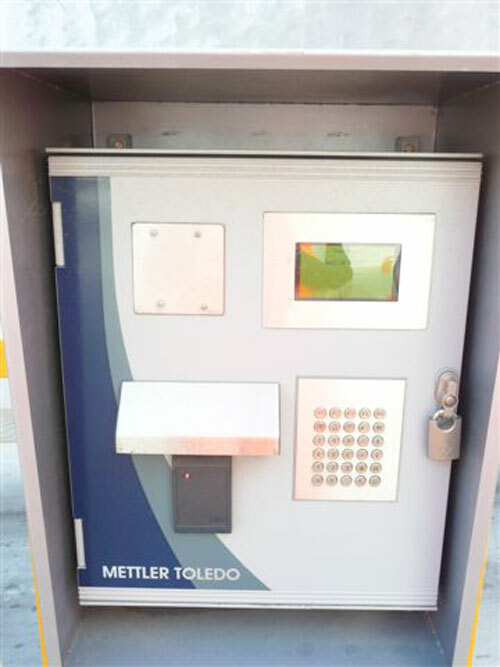 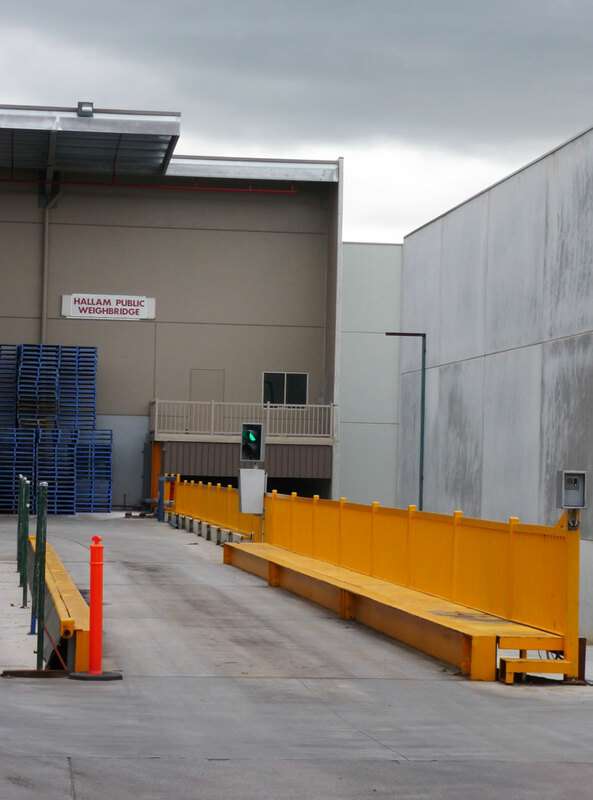 Recently our weighbridge has undergone a complete re-furbishment.